Philosophical argument has sometimes shaken my reason for the faith that was in me; but my heart has always assured me that the Gospel of Jesus Christ must be reality. Our destruction, should it come at all, will be from another quarter. From the inattention of the people to the concerns of their government. Justice is the greatest interest of man on earth. 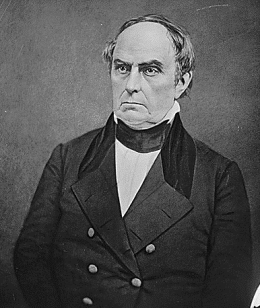 23 quotes by Daniel Webster.